The Buffalo Soccer Council is extremely excited to announce a new partnership with the city’s largest soccer club, FC Buffalo. In coordination with the Council’s stated mission of strengthening Buffalo’s soccer culture, all Buffalo Soccer Council members at the Member and Founder levels will receive 2014 FC Buffalo paper season tickets as part of their membership. This will allow all members access to the team’s NPSL games at All-High Stadium in Buffalo. FC Buffalo, entering their fifth season in the NPSL (National Premier Soccer League), continues to grow as Buffalo’s elite soccer team. The NPSL is considered the fourth division of the US Soccer pyramid, with MLS being considered the nation’s first division. Coming off their best season ever, finishing second in their division and making the playoffs for the first time, FC Buffalo is poised to continue their success in 2014. “Our club can’t reach our desired heights without the soccer lovers of Buffalo, and we are thrilled to see the Buffalo Soccer Council taking initiative to grow the game in Western New York,” said FC Buffalo co-owner and general manager Nick Mendola. The 2014 NPSL schedule has yet to be released. Dates and further details will be announced at a later date. To become a Member or Founder of Buffalo Soccer Council, please go to the Membership page. Memberships at the Member ($50/year) or Founder ($75/year) levels support the Council’s efforts to grow the game of soccer at all levels in Buffalo. 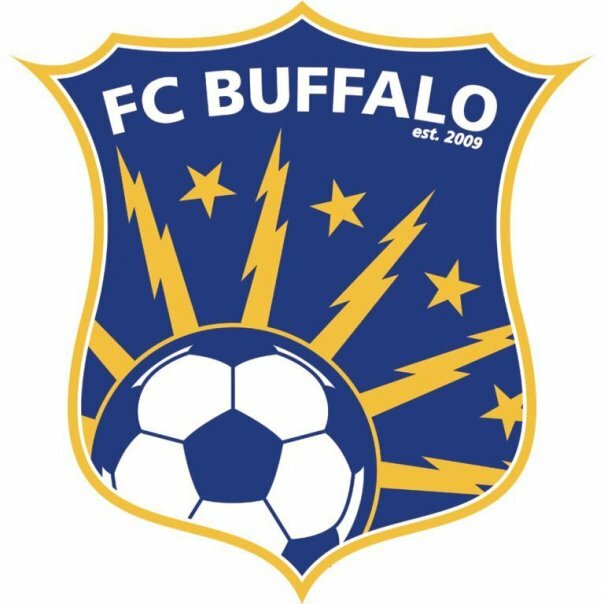 For more information on FC Buffalo, you can go to their website, FCBuffalo.org.